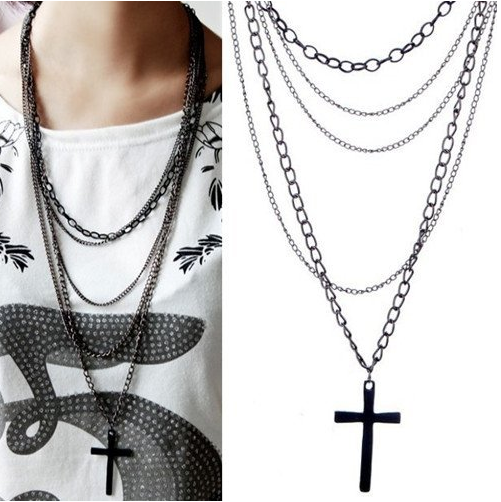 Multi-Layer Chain Necklace With Cross ONLY $1.96 PLUS FREE Shipping! You are here: Home / Great Deals / Amazon Deals / Multi-Layer Chain Necklace With Cross ONLY $1.96 PLUS FREE Shipping! This cross necklace is super trendy right now! With this necklace, you can get the look of layering many chains in one! Get your own steal of a deal Multi-Layer Chain Necklace With Cross for ONLY $1.96 PLUS FREE Shipping!